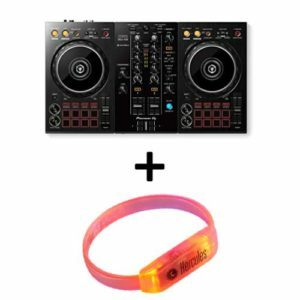 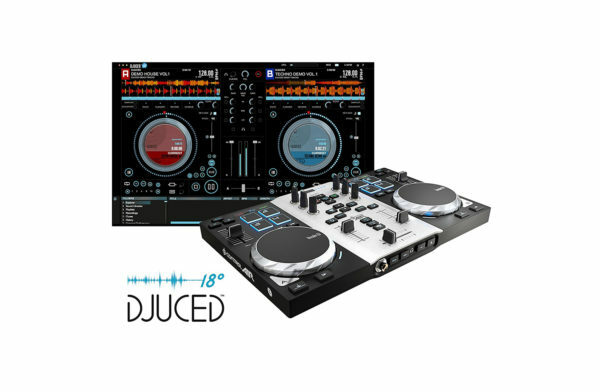 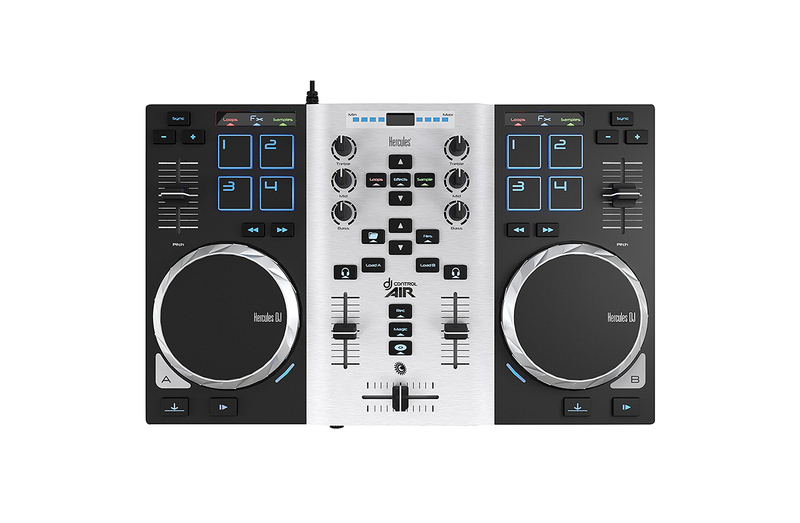 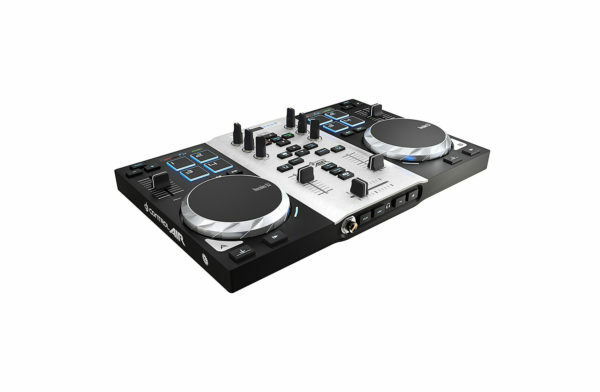 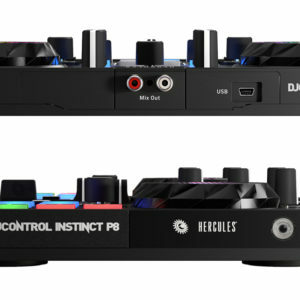 The Hercules DJ Control Air S Series Party Pack from Hercules features two jog wheels that control pitch bend and browsing within tracks. 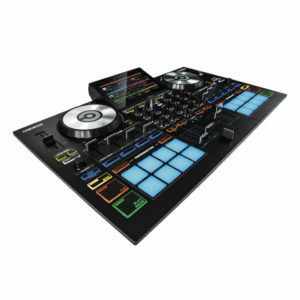 It also features 8 sensitive pads with velocity detection that control the sampler, loops, and effects. 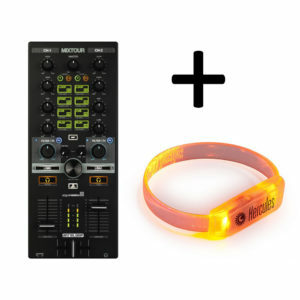 The inner backlight shows the pad’s activation. 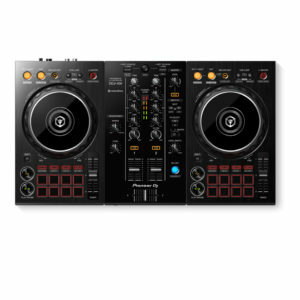 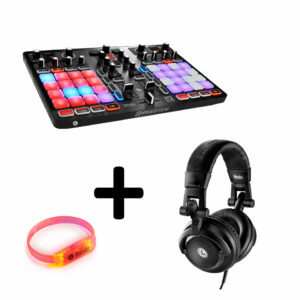 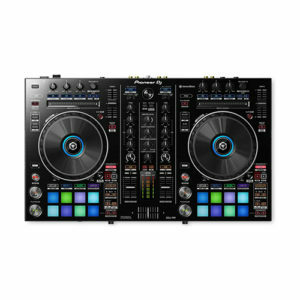 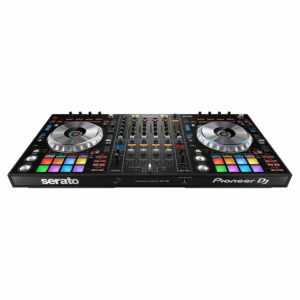 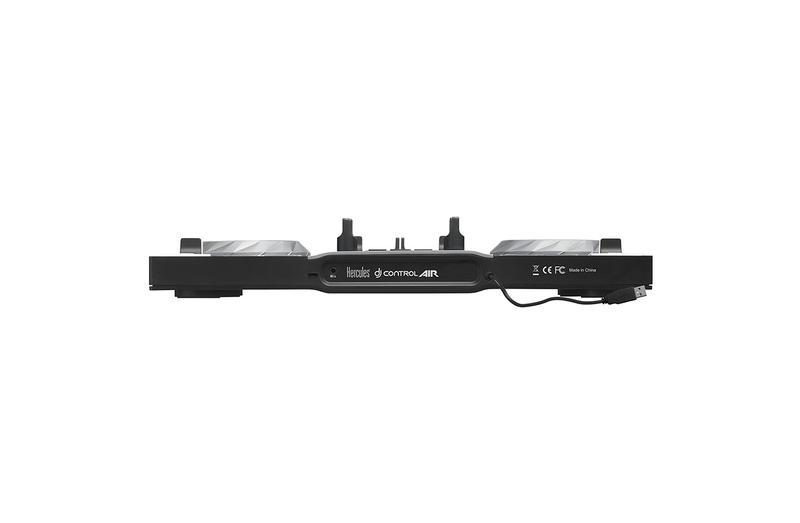 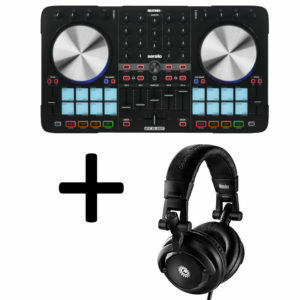 The Hercules DJ Control Air S Series converts the distance to your hand into a MIDI command. 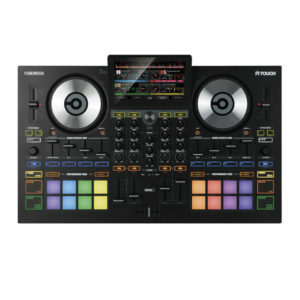 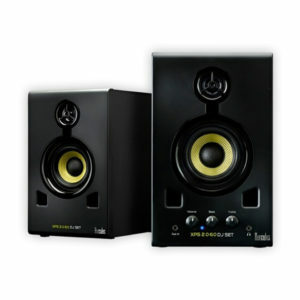 It lets you control the mix without any physical contact. 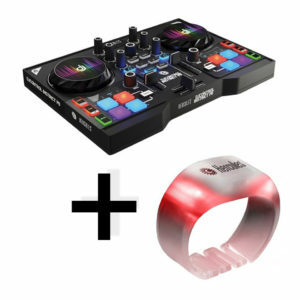 It is compatible with all light conditions. 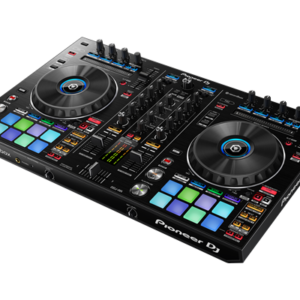 Furthermore, the controller has built-in audio outputs for mixing and previewing tracks. 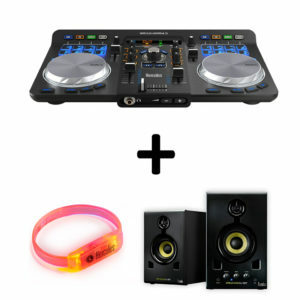 It includes a standalone 3W USB rotary RGB LED light. 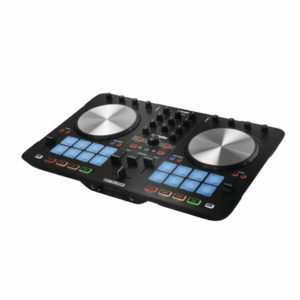 Reloop’s Mixtour provides full control over two channels of audio with plenty of functions accessible on this ultra portable controller. 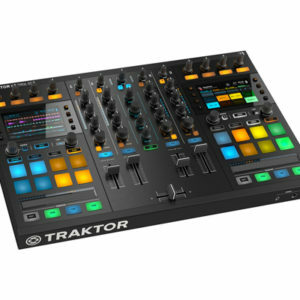 Arbitrary controls such as crossfader and line faders are present with each channel also having dedicated preview buttons to cue the incoming track. 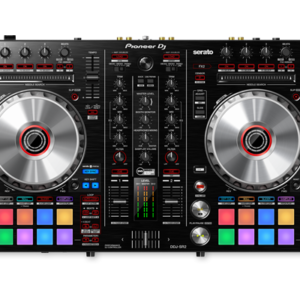 Heading further into the mixer section you will also find a dedicated filter and FX rotary dial over each channel, which is further supplemented by three-band EQ and gain control. 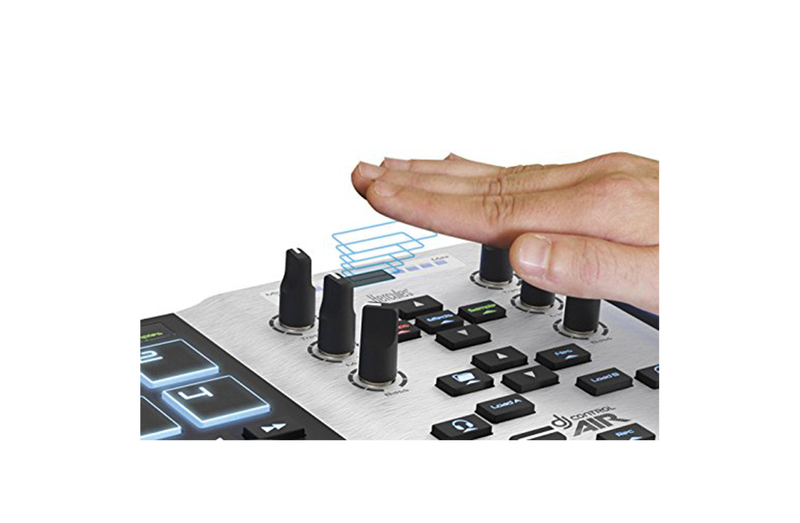 A bank of four master back-lit buttons per channel can be toggled between transport buttons and performance pads, allowing the user to perform functional tasks such as syncing, cueing and playing to more performance based tasks such as looping, hot cueing and grid editing (an additional shift key allows second level control). 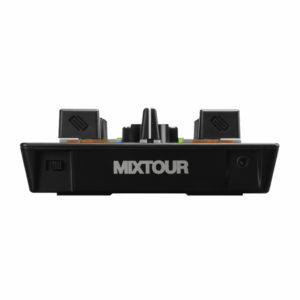 A central push button encoder on the Reloop Mixtour lets you browse your library with dedicated load buttons to arm each channel as desired via the simple to use DJAY2 software. 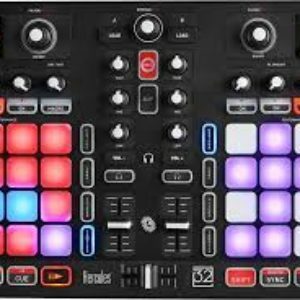 If you are connected to WIFI and have a Spotify account, than you can also stream directly from this online service, giving access to a gigantic library of music that spans everyone’s favourite genres. 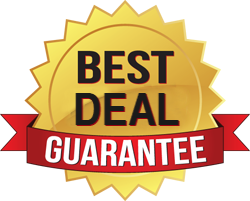 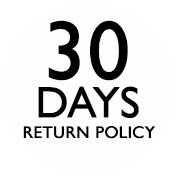 It is also just as capable of identifying iTunes libraries on your system and will represent them in an easy to navigate fashion. 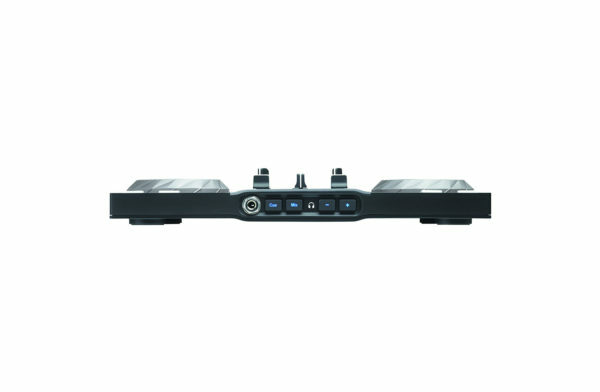 Connectivity to the Reloop Mixtour involves simple iOS and USB connections to the rear along with a stereo RCA output for the master signal, headphones can be attached at the front of the unit for easy access via a 3.5mm headphone jack. 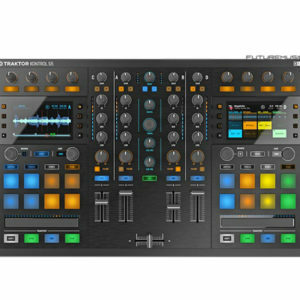 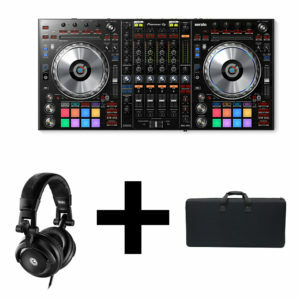 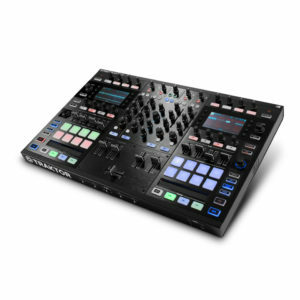 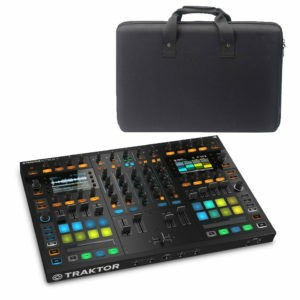 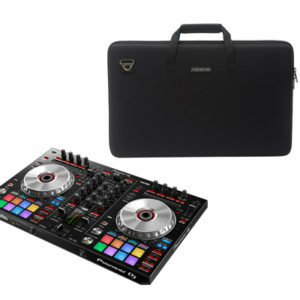 If you prefer other software packages such as NI’s Traktor then you will be glad to know that the controller is fully MIDI mappable, making the Mixtour an extremely versatile product for anyone seeking an extremely portable controller.